Domitian (Titus Flavius Domitianus, 24 October 51 – 18 September 96) was a Roman Emperor who reigned from 14 September 81 until his death. Domitian was the last emperor of the Flavian dynasty. which ruled the Roman Empire between 69 and 96, This included the reigns of Domitian's father Vespasian (69–79), his elder brother Titus (79–81), and that of Domitian himself. When Titus died (he was struck down by a fatal illness in 81) the next day Domitian was declared emperor by the Praetorian Guard. This started a reign which lasted fifteen years – longer than any man who ruled since Tiberius. 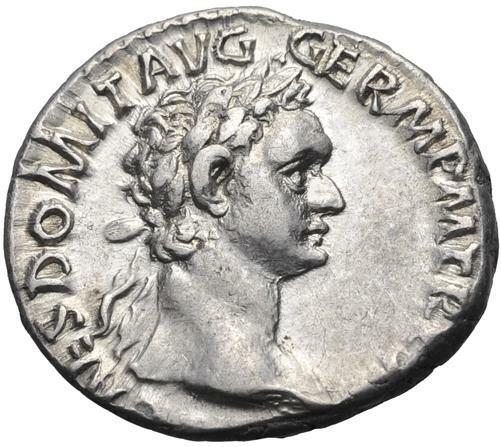 As emperor, Domitian strengthened the economy by revaluing the Roman coinage. He expanded the border defenses of the empire, and started a massive building program to restore the damaged city of Rome. Significant wars were fought in Britain, where his general Agricola attempted to conquer Scotland, and in Dacia, where Domitian was unable to win a decisive victory against king Decebalus. Domitian's rule was totalitarian. He saw himself as the new Augustus, an enlightened despot destined to guide the Roman Empire into a new age. Religious, military, and cultural propaganda fostered a cult of personality. By nominating himself perpetual censor, he sought to control public and private morals. 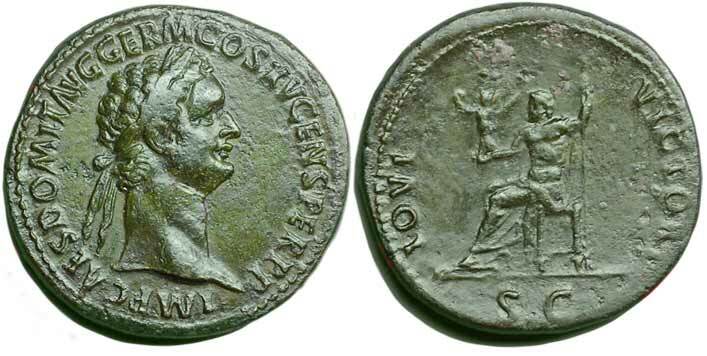 As a consequence, Domitian was popular with the people and army but considered a tyrant by members of the Roman Senate. Domitian's reign came to an end in 96 when he was assassinated by court officials. The same day he was succeeded by his advisor Nerva. After his death, Domitian's memory was condemned to oblivion by the Roman Senate, while senatorial authors such as Tacitus, Pliny the Younger and Suetonius published histories showing Domitian as a cruel and paranoid tyrant. Modern history has rejected these views. Now we see Domitian as a ruthless but efficient autocrat, whose cultural, economic and political program provided the foundation of the peaceful second century. 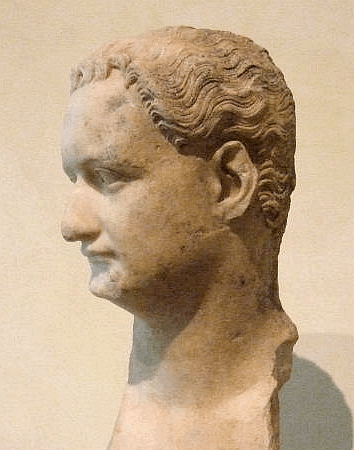 Domitian Facts for Kids. Kiddle Encyclopedia.